Fun Stampin' with Margaret! 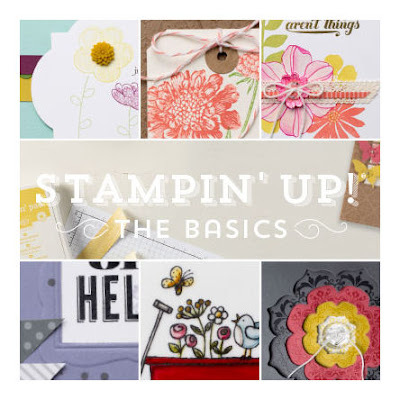 : "THE BASICS": NEW Stampin' Up! Class! "The Basics" class download (item 133385), our first-ever class available as a Stampin' Up! product, was recently unveiled! This "class" offers clever tips and techniques to get the most out of your stamping supplies and is an exceptional resource for stampers. Divided into six .PDF documents, this class includes written instructions, step out photos, a few videos, and supply lists for 34 projects. The following topics are covered in the class: Basic Stamping, Embossing, Masking, Stamp-a-ma-jig, Watercoloring & Markers, and Big Shot & Punch Basics with projects for each topic! (The above picture has teasers of a few of the projects included). At only $14.95 (no tax, no shipping, download immediately), it's a great value for everyone. It will be appropriate to both the new stamper and those with experience; it showcases and gives instructions for various techniques with step-by-step instructions and full color pictures! I think it will inspire you to try out some new ideas to use the SU supplies you already have! Love that! 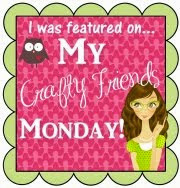 You must order this "class"online through my demonstrator Stampin' Up! store and pay with credit card (the online "store" is a secure ordering site); then when the transaction is completed, you follow the instructions to download and open the program. It consists of .pdf files so you will need Adobe Acrobat to access the files. No Waiting! Use Immediately! So worth it! 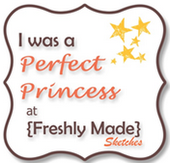 I purchased them myself and find then to be an excellent resource for stampers! To my customers: The only way to purchase "The Basics Class" is online in order to download the files to your own computer (lI'm not able to order this for you). 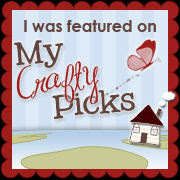 However, be sure to order through my Stampin' Up! store (check to see that my name is in the upper right hand corner of the page) in order to get the preferred price of $14.95 rather than the Stampin' Up! direct price of $16.61. (item 133385, product category in the store: New Arrivals). Happy learning and stamping! Thanks for visiting! Wishing you a good day!